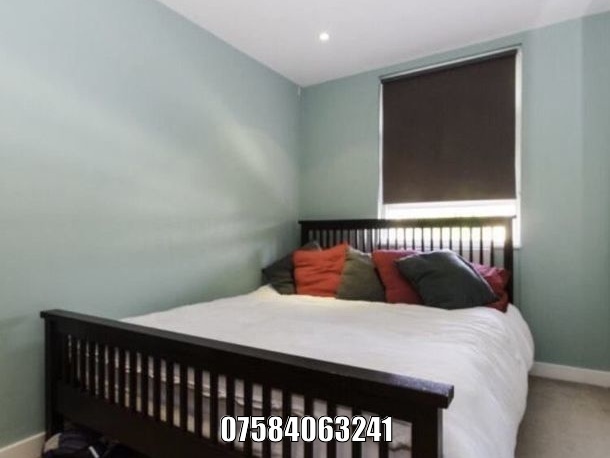 2 bedroom large flat to rent on Tranmere Road, Earlsfield, London. 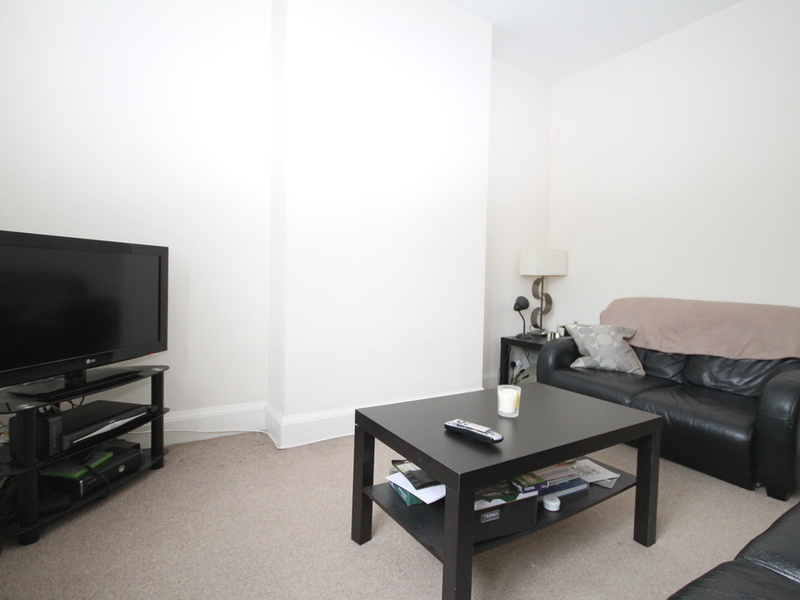 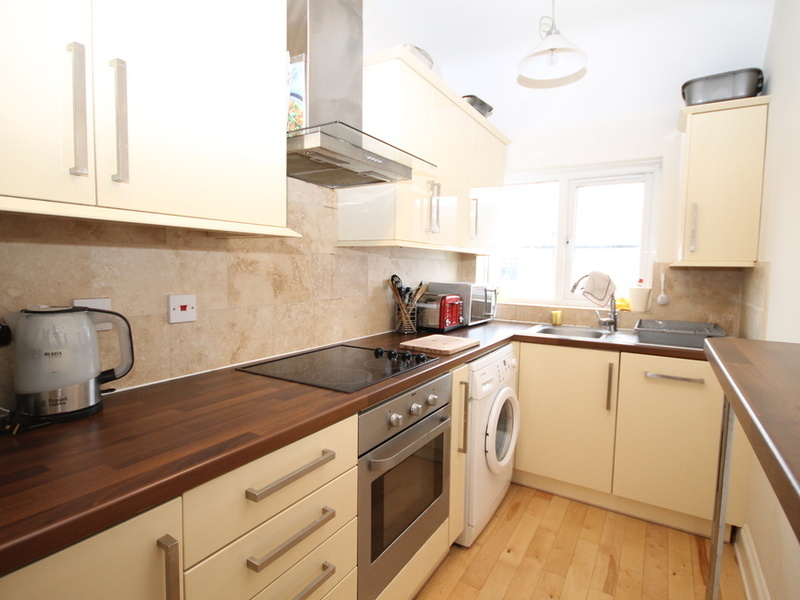 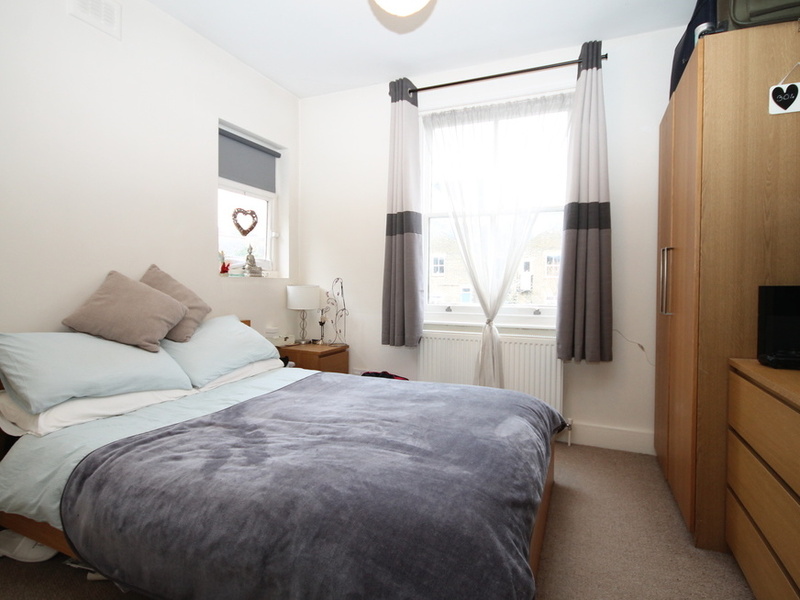 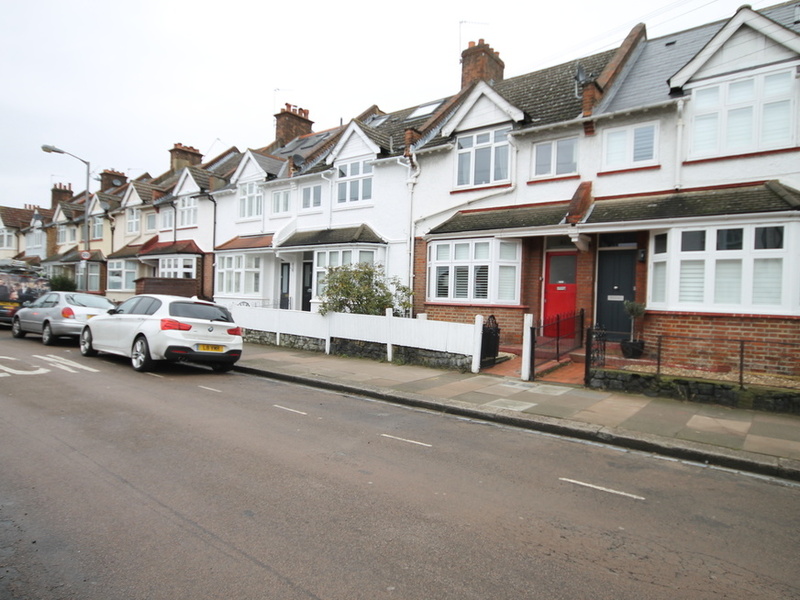 A well presented, large first floor flat with two double bedrooms. 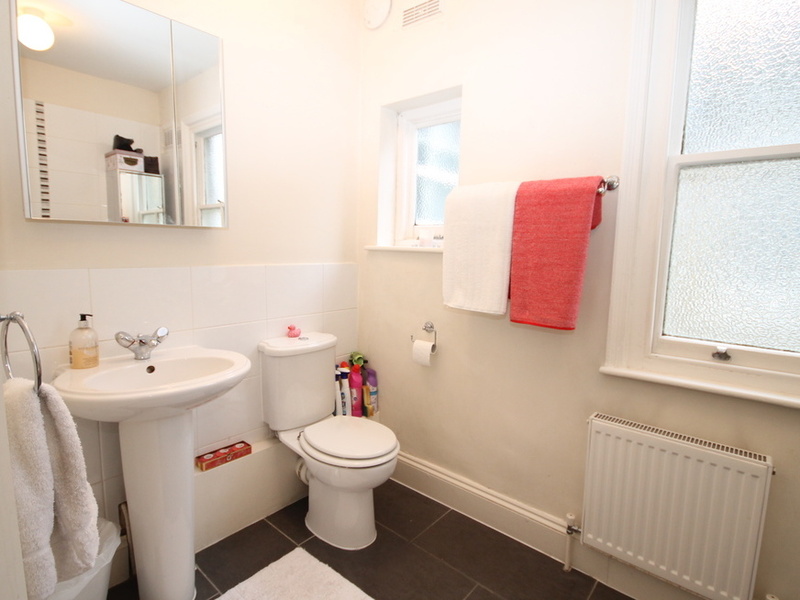 A modernised, part furnished Victorian conversion. 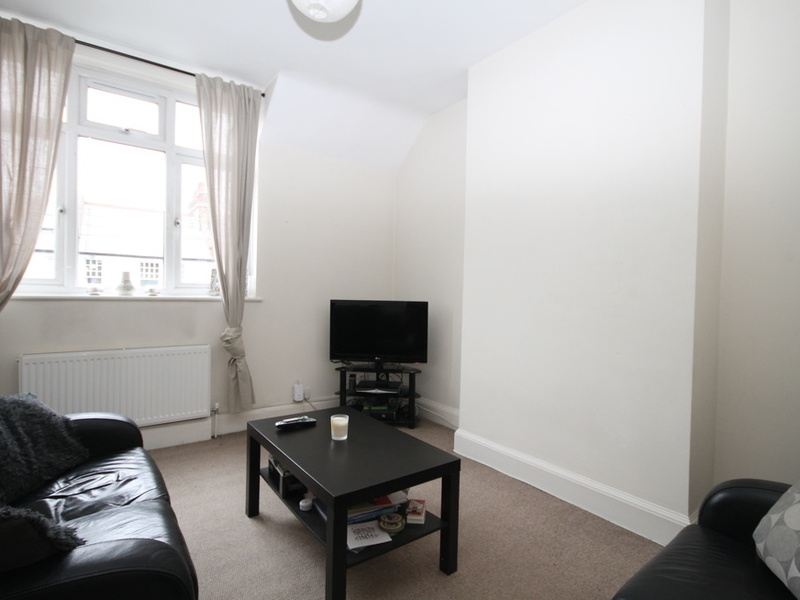 In good condition, within close proximity to Earlsfield station and local amenities. 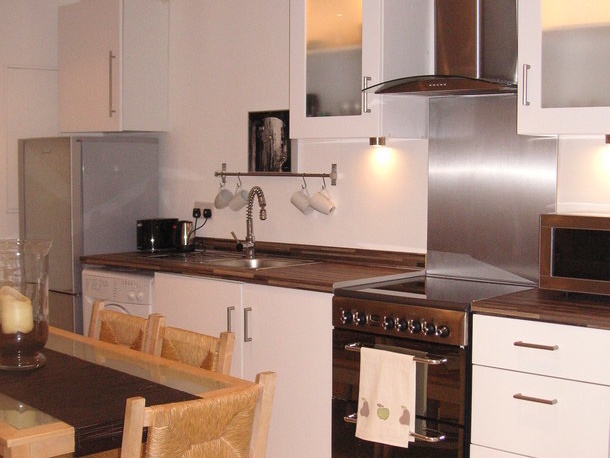 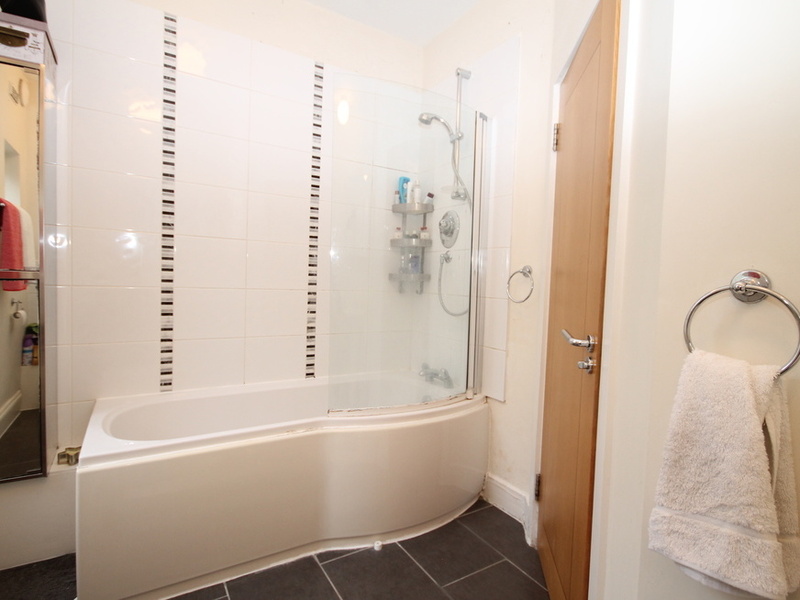 The property comprises a lounge, kitchen, bathroom with toilet and two double bedrooms. 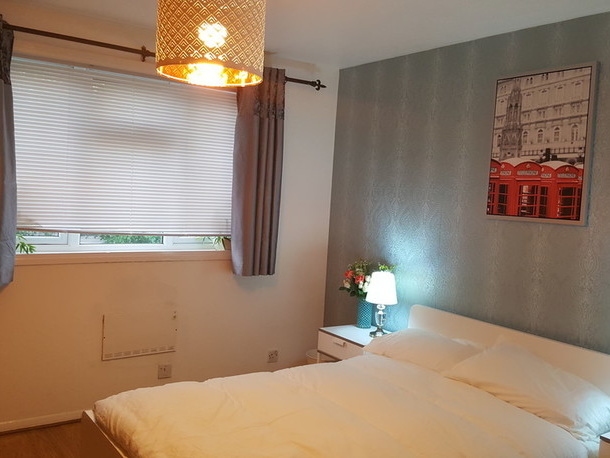 Looking for long term tenants from 16/05/18. 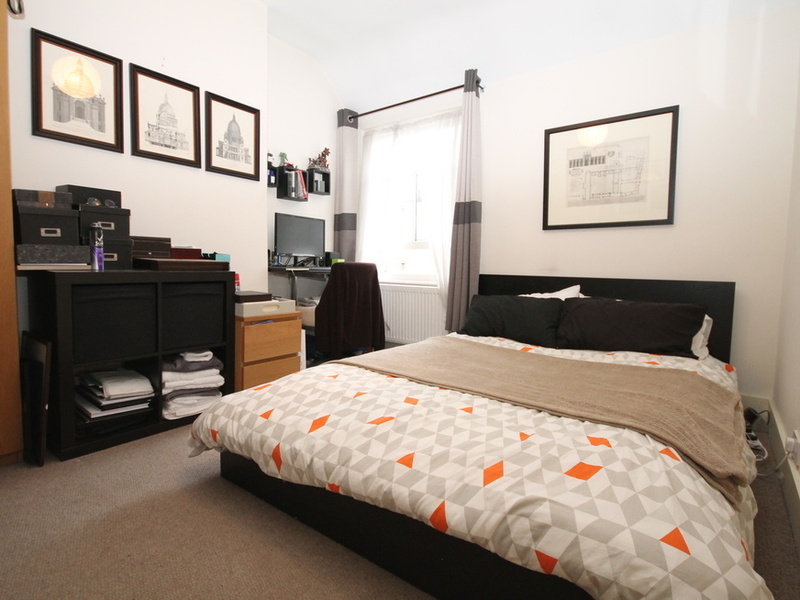 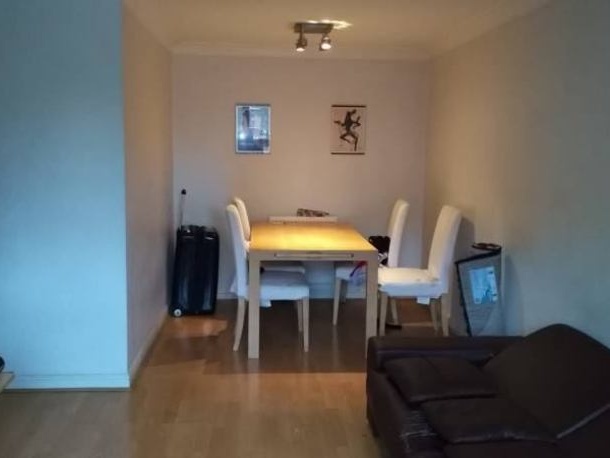 I'm interested in 2 bedroom apartment Tranmere Road, London.